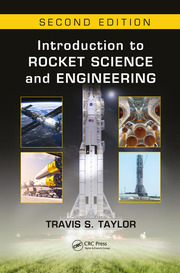 The book follows a unified approach to present the basic principles of rocket propulsion in concise and lucid form. 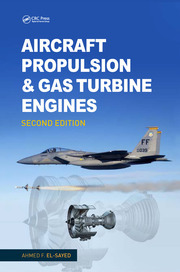 This textbook comprises of ten chapters ranging from brief introduction and elements of rocket propulsion, aerothermodynamics to solid, liquid and hybrid propellant rocket engines with chapter on electrical propulsion. Worked out examples are also provided at the end of chapter for understanding uncertainty analysis. This book is designed and developed as an introductory text on the fundamental aspects of rocket propulsion for both undergraduate and graduate students. It is also aimed towards practicing engineers in the field of space engineering. 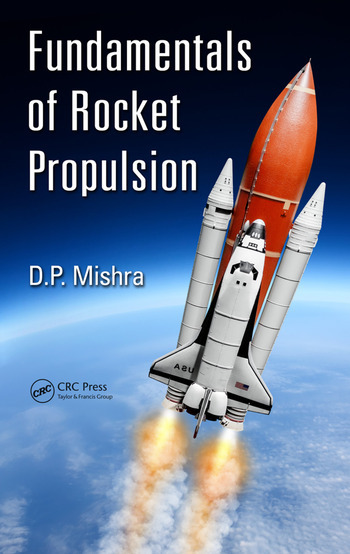 This comprehensive guide also provides adequate problems for audience to understand intricate aspects of rocket propulsion enabling them to design and develop rocket engines for peaceful purposes. Dr. D.P. Mishra is a professor in the Department of Aerospace Engineering at Indian Institute of Technology (IIT) Kanpur, Kanpur, India where he was instrumental in establishing a combustion laboratory. He currently holds the Indian Oil Golden Jubilee Professional Chair in IIT Kanpur. He was a Visiting Professor in 2002 at the Tokyo-Denki University, Japan. His areas of research interest include combustion, computational fluid dynamics, atomization, etc. He is the recipient of the Young Scientist Award in 1991 from the Ministry of New and Renewable Energy, Government of India. He was conferred the INSA-JSPS Fellowship in 2002. In recognition of his research, Dr. Mishra received the Sir Rajendranath Mookerjee Memorial Award from the Institution of Engineers (India). Dr. Mishra is a recipient of the Samanta Chadrasekhar Award for his contributions to science and technology. For technological contribution for the common people, he has been conferred with the Vikash Prerak Sanman in 2010. Currently he is serving as an Assistant Editor, International Journal of Hydrogen Energy, Elsevier, USA. Besides this, he also serves as an editorial board member of Journal of the Chinese Institute of Engineers, Taylor & Francis, and International Journal of Turbo and Jet engines. Dr. Mishra has six Indian patents and around 200 research papers in refereed Journals and in conference proceedings to his credit. He has authored a textbook titled "Fundamentals of Combustion", published by Prentice Hall of India, New Delhi. Two other text books on "Experimental Combustion" and "Engineering Thermodynamics" have been published by Taylor and Francis, USA and Cengage India Pvt Ltd., New Delhi, respectively. He has published a text book titled as "Gas turbine propulsion" (MV Learning, New Delhi/London). He is also serving as a managing trustee of the International Foundation of Humanistic Education. "The main focus of the book is thermochemical rocket propulsion systems and the introductory chapters include a useful review of key aerothermodynamic principles. Subsequent chapters cover key performance parameters for thermochemical systems and details of nozzle flow as well as a chapter covering spacecraft flight analysis, including atmospheric launch vehicle analysis and basic orbit mechanics relating to propulsion. Overall this is a very good undergraduate level text book covering basics of thermochemical rocket propulsion elements and introducing key principles of other rocket propulsion systems."